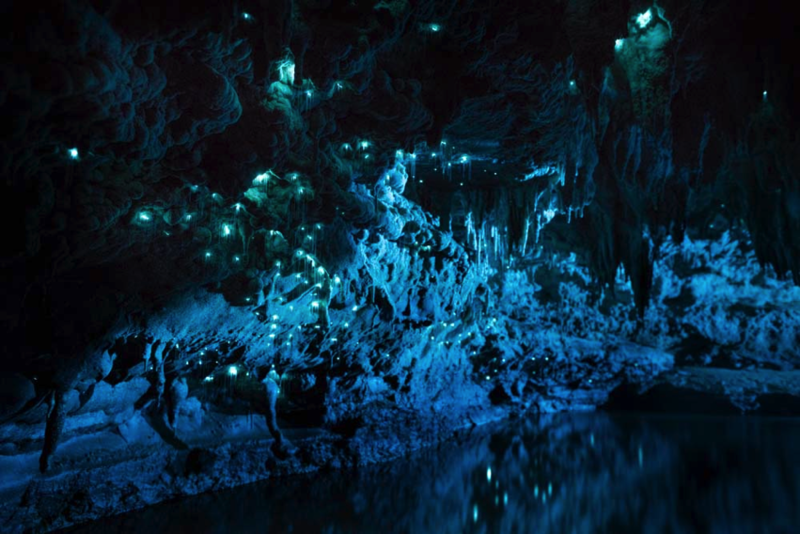 Long-Exposure Photographs of a New Zealand Cave Illuminated by Glowing Worms #ArtTuesday « Adafruit Industries – Makers, hackers, artists, designers and engineers! 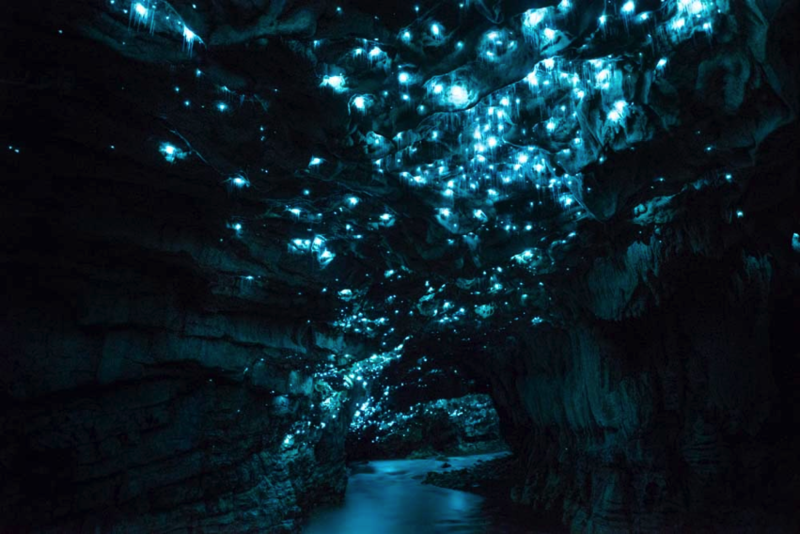 The twinkling lights dotting the ceiling of this dazzling cave system are the work of arachnocampa luminosa, a bioluminescent gnat larva (also called a glowworm) found throughout the island nation of New Zealand. It is believed that the light, emitted mostly from females, is how the insects find mates. These long-exposure photos by local photographer Joseph Michael capture small communities of worms amongst 30 million-year-old limestone formations on North Island. You can see more shots from the project titled Luminosity, here.